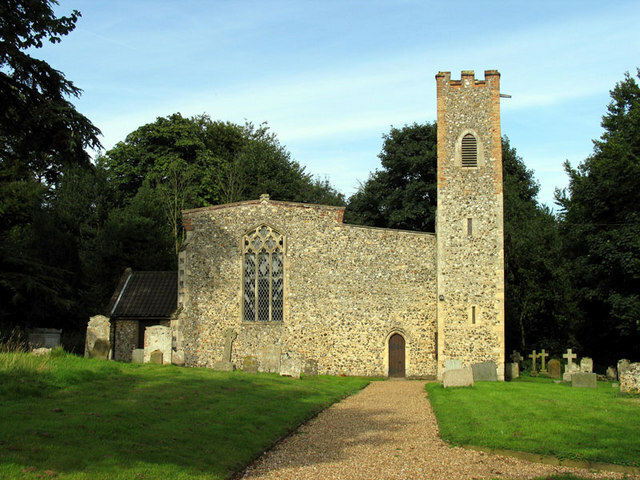 Located just 5 miles to the north of Norwich, Spixworth is home to approximately 3700 permanent residents. Boasting such close proximity to the heart of the county’s capital, Spixworth has become an increasingly popular residential area among city commuters. Surrounded by open green spaces and farmland, Spixworth combines the beauty of the Norfolk countryside with quick and easy access to cosmopolitan Norwich. The best of both worlds and an undeniably beautiful residential hub for a proud local population. For several years now, we’ve been providing a dynamic alternative to traditional Spixworth car scrapping and recycling services. If you’ve attempted to get rid of a Spixworth scrap car in years gone by, you’ll know what we’re talking about. Expensive collection and haulage fees, being charged to pass your car over to a scrap yard and having no real clue what happens next. Hardly the most inspiring Spixworth car scrapping and recycling system for responsible drivers looking to do the right thing. This is precisely where Take My Scrap Car comes into the mix. We went into business to address each and every issue associated with conventional Spixworth car scrapping and recycling. In terms of both the costs and the complexities of doing the right thing with your end-of-life vehicle, there are none to worry about when you work with us! To set the ball rolling, simply contact a member of the Take My Scrap Car team and let us know when and where you need us. One of our professional collection agents will pay you a visit at the date and time of your choosing, at which point we’ll collect your car and take it away for processing. We’ll lend a hand with the DVLA paperwork, in order to ensure the admin side of things is sorted. What’s more, you’ll also be quoted a fair price for your scrap vehicle at the time of the agreement. If you’re happy to go ahead, you’ll receive every penny directly to your bank account – no fees, charges or costs at any time! We’re continuously striving to improve the Spixworth car scrapping and recycling services we provide, so we’re always open to comments and suggestions. Whether ready to arrange collection of your scrap vehicle or simply considering the options, we’d be delighted to hear from you. Contact a member of the team at Take My Scrap Car today!